For those of you who know me well, will know I've recently been following Slimming World. Which is miles apart from the takeaway fulled diet I have been living off for the last two years. Don't get me wrong, I am still a massive takeaway fiend, but I am trying to turn my favourite takeaways into things I can create at home. 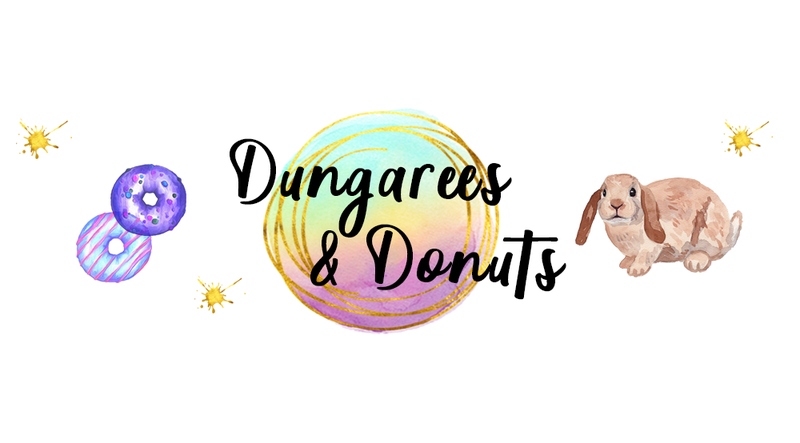 As well as exploring a whole new world of recipes, I have created some really amazing things as well as learning brand new cooking skills. I was recently contacted by the Bacofoil who asked if I was interested in creating a yummy (and healthy) recipe using some of their foil to cook it on. For those of you on Slimming World probably live with a bottle of fry light in hand, however I've never thought of putting things on foil, until now! 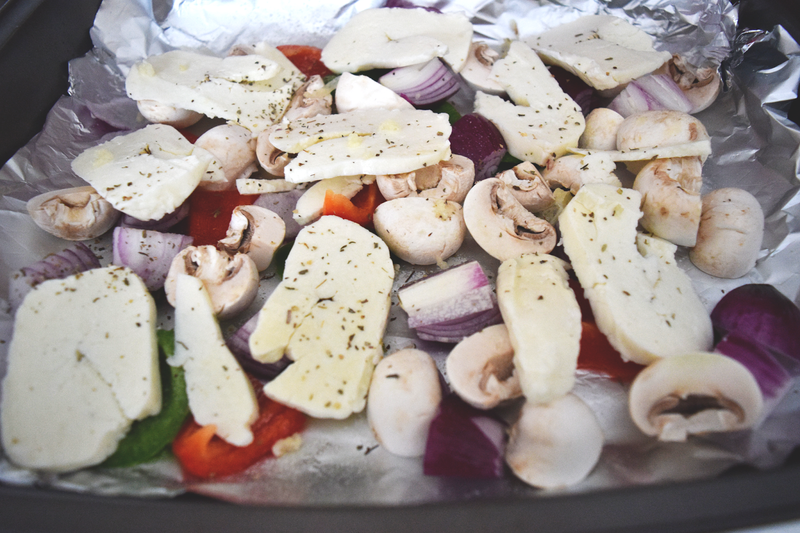 So the recipe I am creating today is Roasted Veg with Halloumi which I believe is syn free as long as fry light is used instead of oil and 35g of Halloumi is used for your healthy A choice. For those of you who are not following slimming world you are able to follow the recipe down to a T. I would recommend this recipe for an easy to make dinner, with tons of speed food for us Slimming World guys! Loosely line a large shallow oven tray with a large piece of Bacofoil Non-Stick Foil – remember to always place food on the dull side - and place the pieces of onion, pepper and courgette onto it. Drizzle with 1-2 tsp olive oil (fry light for us on Slimming World) and gently toss together using clean hands. 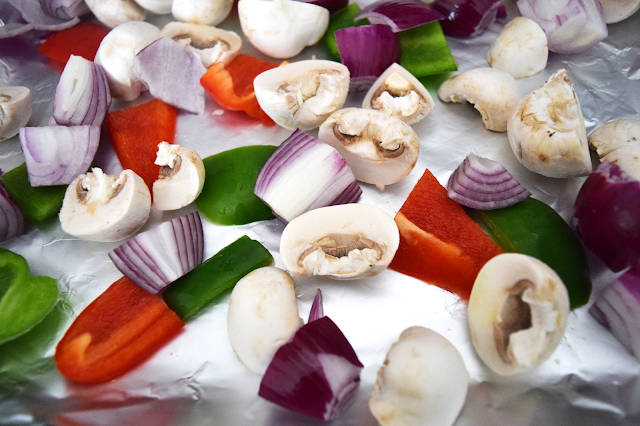 Roast in the oven for 20 minutes until the vegetables are just starting to turn brown round the edges. Drizzle with the dressing and scatter over the remaining mint leaves. Serve with some crusty bread. 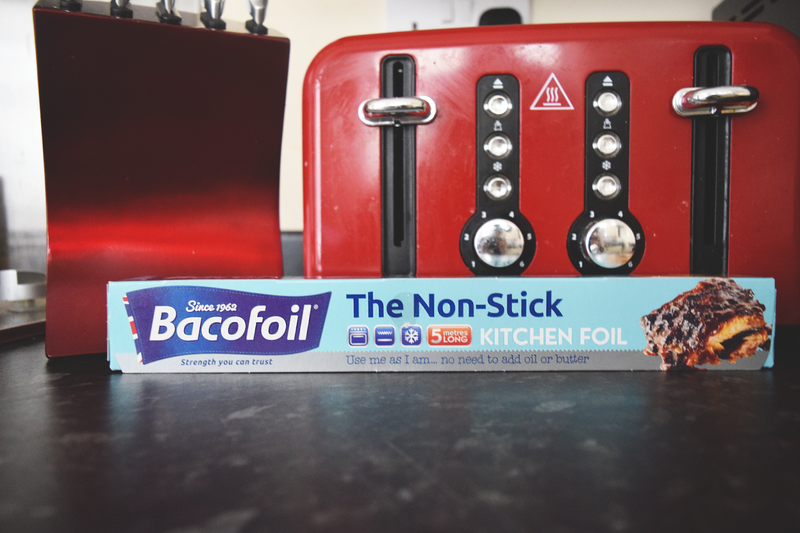 I would totally recommend using Bacofoil to create other recipes, nothing stuck to the foil and it was so much easier to clean the trays with virtually no mess on them. Also a create alternative to using fry light on things like trays. Will be creating my chips and this yummy recipe again! Have you ever created this recipe? 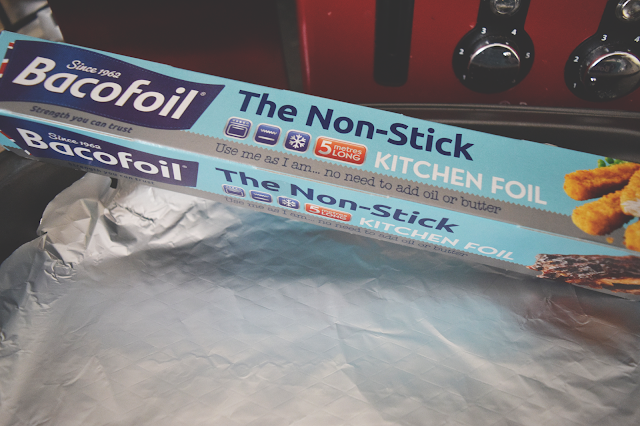 I use foil a lot actually to cook with, never really think about it aha. Mainly use it for my veggie burgers or grilling halloumi because they let a lot of juice out! This meal sounds super tasty, I do love some roasted veg and halloumi. This meal sounds freaking delicious! I'm not a complete vegetarian but would pick this over meat anyway! Hashtag nom! Love your recipe it looks like something to definitely try even though I’m not a vegetarian! This dish looks lovely. Good luck with your journey with slimming world. I’m not a big fan of veg but roasted veg tastes better. Haloumi is my favourite though, especially when BBQ’d. Will be trying this out on some weekend. Halloumi is so good! Definitely looks and sounds like a tasty recipe, may have to try this one! Wow, this looks amazing and a totally new recipe for me. I'm excited to taste test it! This looks delicious! 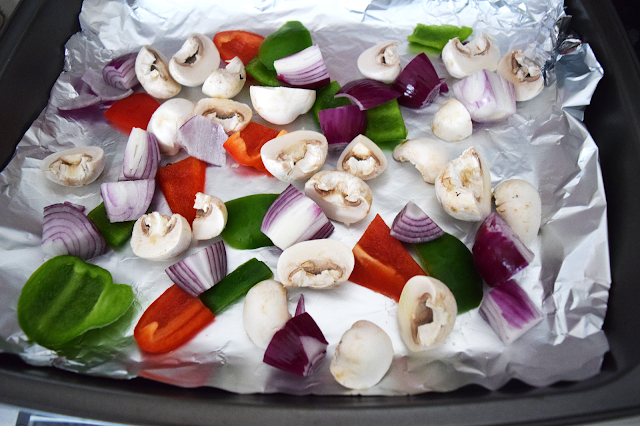 I'm on Slimming World, never thought of using foil instead of Fry Light. I'll definitely give this a go and try using foil more.